Pop - pop - pop! Says each kernel hard and yellow. I 'm a jolly little fellow. How I scamper through the heat. You will find me good to eat. I can whirl and skip and hop. Dancing, I never want to stop! I 'm a little popcorn in a pot. Heat me up and watch me pop! When I get all fat and white I 'm done. 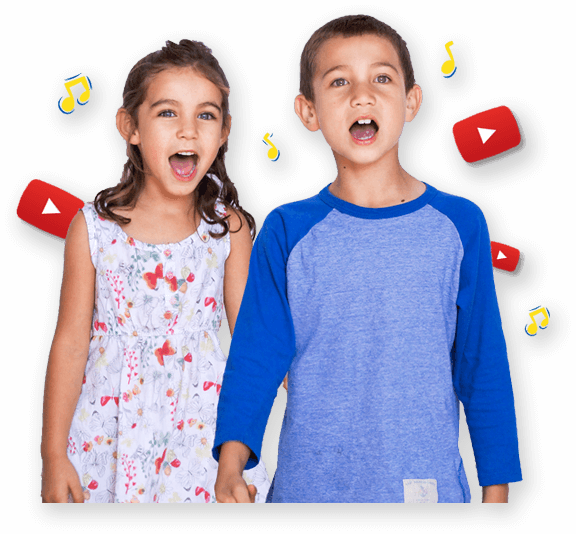 Children choose an instrument, body percussion (e.g. clap hands) or found sound (e.g. bang desk) and play along to every "pop" in the song. 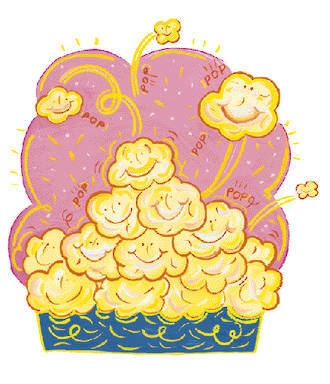 Create a "jumping popcorn" dance. How do you make popcorn?